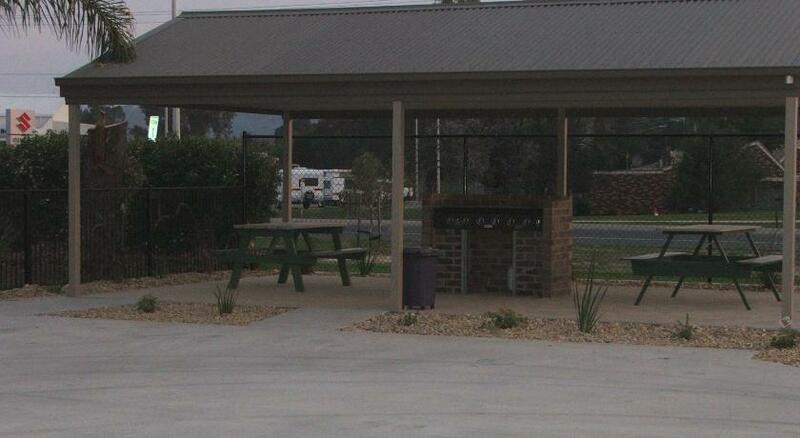 Featuring an outdoor pool, a large BBQ area and free Wi-Fi, Murray Valley Motor Inn is just 0.9 miles from Wodonga Train Station. It offers air-conditioned rooms with a flat-screen TV. 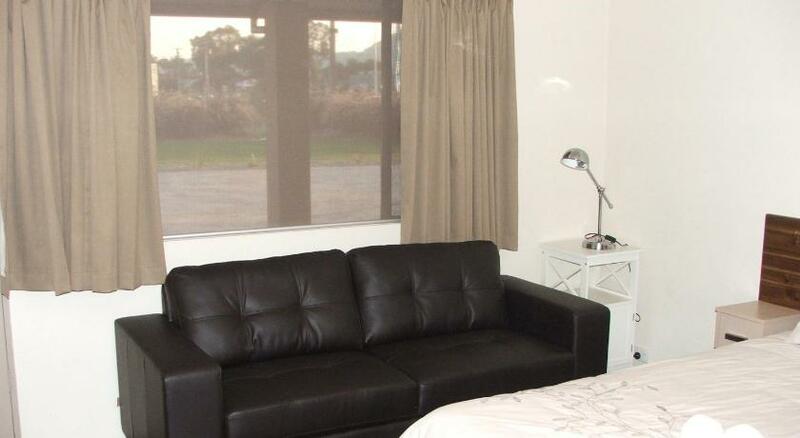 Murray Valley Motor Inn Wodonga is 8 minutesâ€™ drive from La Trobe University. All rooms have a microwave, a refrigerator, a toaster and tea and coffee making facilities. Each room has a seating area, ironing facilities and a private en suite bathroom. You can relax in the gardens, or enjoy a meal in the BBQ area. 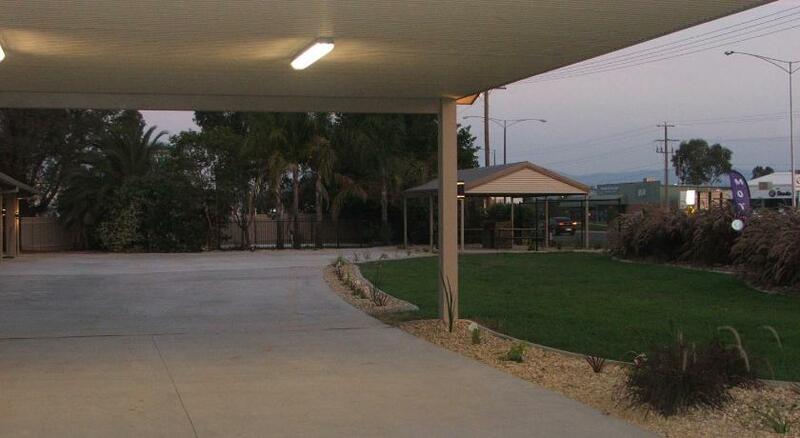 The property also has a guest laundry and offers free undercover parking on site.